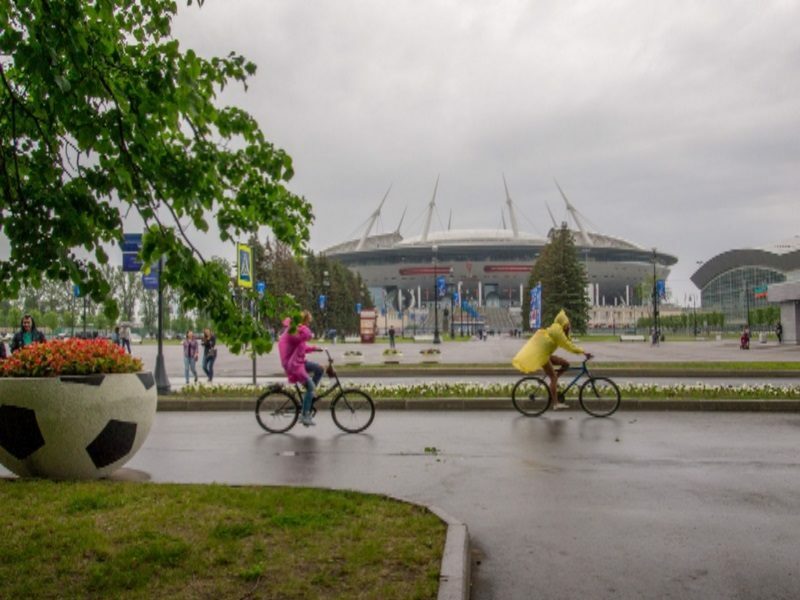 Chief weather forecaster told about the weather for the first summer month in St. Petersburg. According to him, soon it will improve. On Saturday, June 9, the rains will take a break and return to the city only on the Day of Russia. The air to the weekend also warms, the thermometers will show + 15 ... + 20 ° C. The strongest June winds are already behind, but the precipitation, like the temperature drops, will sometimes return to the northern capital, the reason for this - cyclones replacing each other. They will cool the night city to + 2 ... + 7 ° C. In general, the first summer month will be the coldest of the three, the most comfortable will be July.